A World War II car used to carry Heinrich Himmler, the head of the Nazi SS to visit the death camps will soon be auctioned. The car was named Wanderer W11/1 is used to carry the SS head to camps in Auschwitz and Majdanek and the killing fields in Russia as he overwatched the genocide of Jews, gypsies, communists, and other enemies of the Third Reich. The Wanderer W11/1 appeared on the market for the first time in 1928 with an inline six engine that has a capacity of 2.5-liter. 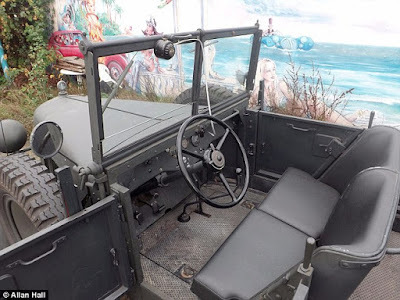 However, in 1933 this car, as it will be sold, which was developed with a three-liter engine and is designed as an all-terrain vehicle for use by the German army. 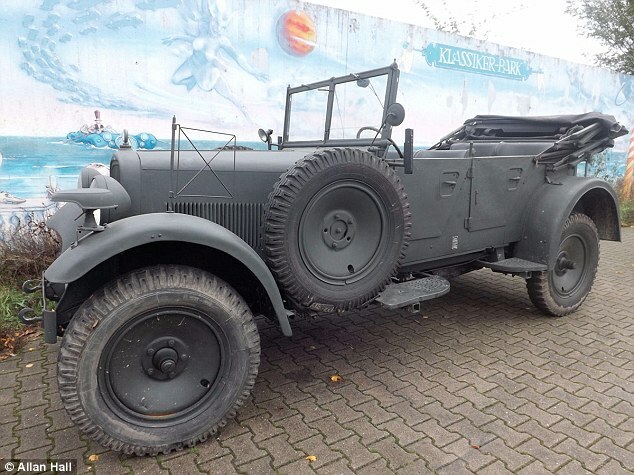 After World War II ended, the Wanderer W11/1 seen parked at a museum in Riga, Latvia before being sold to a private collector in the west. Now the Fantastic Fahrzeuge, a German company offers more than half a million euros for this car, which is equivalent to more than £360,000 (US. $545,000).